Our preparation is nearly complete: Provisions bought and stowed, refrigerator stocked, wine purchased, and all boat systems checked, and upgraded. WOW, it is a ton of work preparing for a trip offshore out of the country. I always say, the hardest part of any trip is leaving and departing….just getting going. Because when in port, you can always buy one more item, get one more spare part, delay one more day for weather, make one more visit to West Marine, and just simply delay…delay…delay. Some cruisers get in this loop so deeply that they simply never leave. We planned over a year ago to depart for the Bahamas from Miami on or around March 1, 2012 and it looks like we will do it. The weather window is remaining, the frontal system is approaching which pulls the NE and E winds down to the south, and that is the exit you are looking for. We will be running downstream. 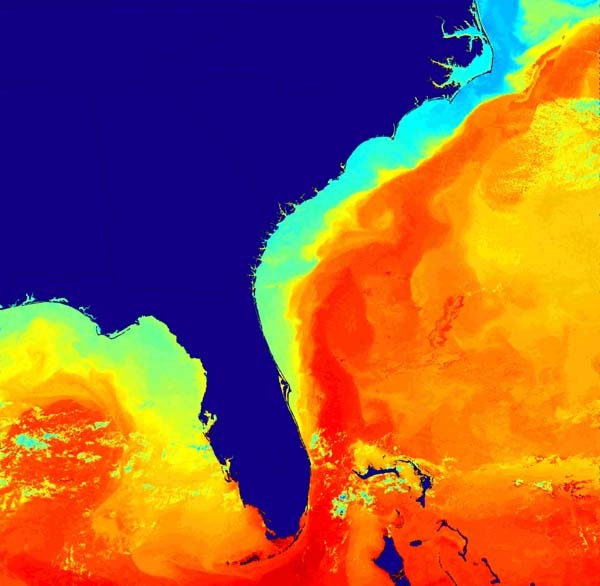 A few miles off the Miami shore is the Gulf Stream, properly known here as the “Florida Current.” This stream flows north at 2-3 knots and, if any wind is blowing against it, that would be NE or worse N winds, then the waves stand up to 6-10 feet and it makes for a rough crossing. So, you wait for a front to approach and that pulls the winds to the south. Wednesday pm and into Thursday am this is exactly what will happen….so they predict. We plan to anchor near the inlet, Government Cut, Miami, and head out to sea at 3 AM. 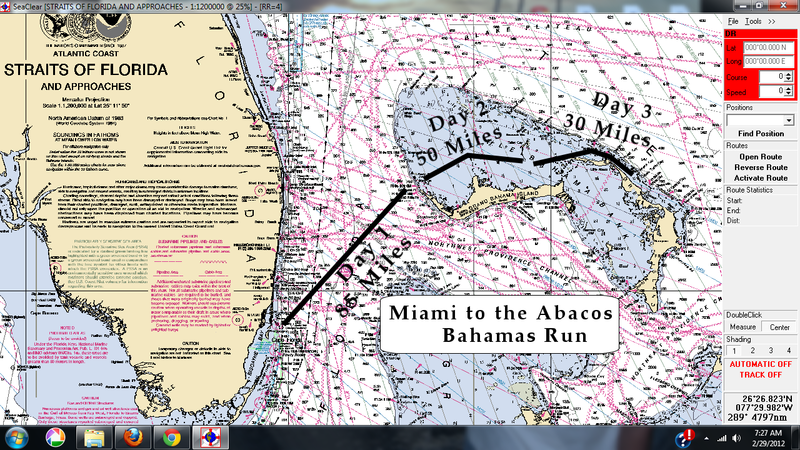 The run to West End Bahamas is 85 NM on a bearing of 055 mag. The winds are to be SE, or about 135 mag. 135-55= 80. So the course and winds will be close to a beam reach. and raise our first Country Flag off the Stb Spreader! 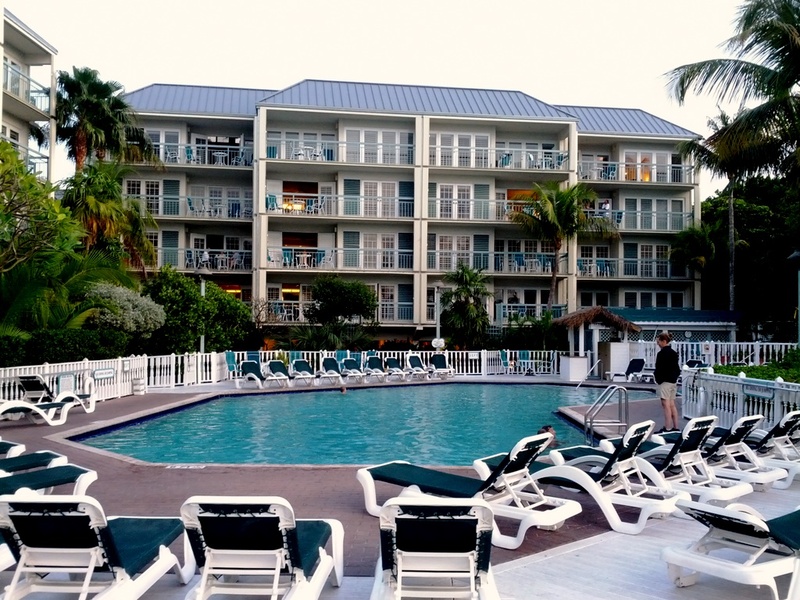 Once at West End, we will dock at Old Bahamas Bay Marina and Resort, clear into the country and we should be sipping Rum Punch by the pool around 4pm if all goes as planned. 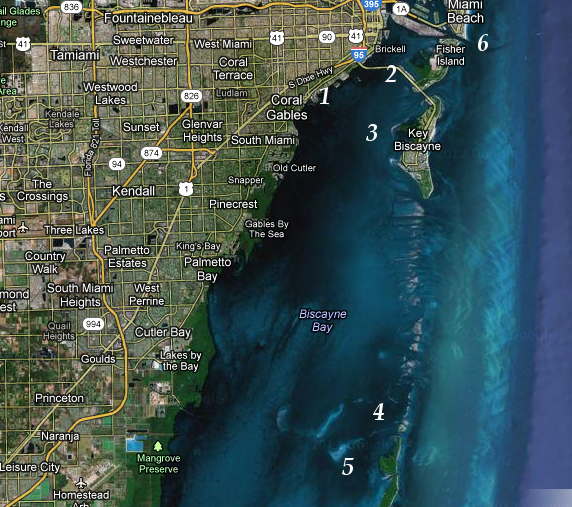 Friday am we depart the marina for a 50 mile run to Great Sail Key and anchor in the middle of now where. Saturday am we will sail 30 miles to Allans Cay or deeper into the Abacos and by that time we should be well protected by the reef to the East and Great Abaco Island to the west. By Sat/Sun the front will approach and the winds will be 25+ knots. The temptation with this weather window will be to REMAIN at the marina in West End. If we do that, then the front will pin us down there and we will not be able to make it EAST to protected waters as planned. So, that is our current plan. We will be suspending our Verizon broadband card and our two Droids and going dark off the phone grid. We will reconnect into the OII, Out Island Internet system, for $150 for two months and hopefully get back online via our Bullet2HP WiFi rig. The cool aspect to Verizon is that we can suspend service for up to 3 months. When we return, we can reactivate our devices and the billing picks up again. No sense paying for Verizon service, CDMA network, when there is NO CDMA/Verizon service in the Abaco. OII broadband via WiFi will be our plan and then we will use Skype to make phone calls. Worst case situation…..we will be off the grid for two months and snorkeling 24/7…. 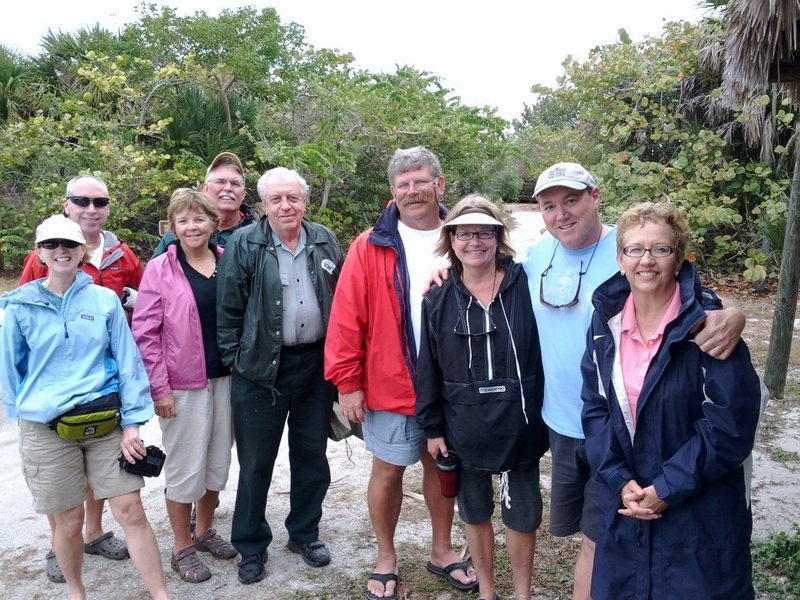 Thanks for following our blog, we hope to post many great photos from the Abacos. Another great destination discovered and learned, that of Biscayne Bay, south of Miami FL. 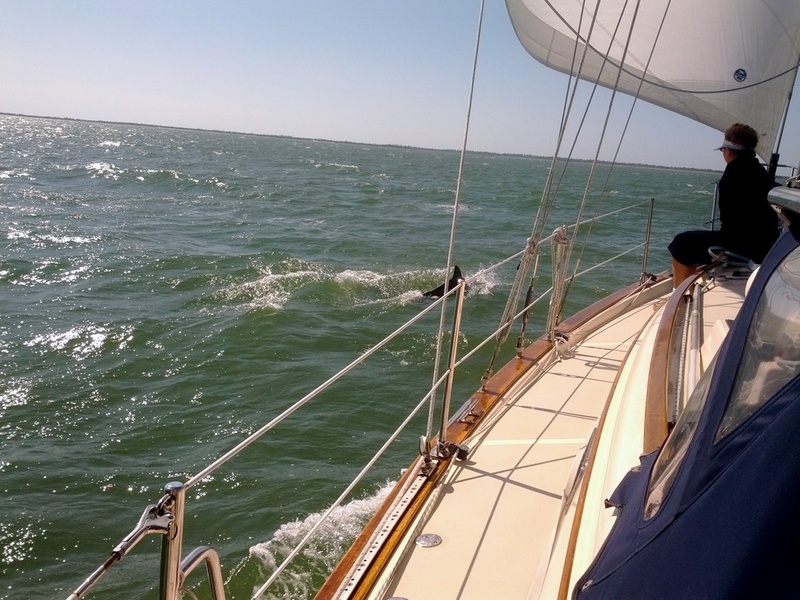 Water is 10 feet deep, beaches and great towns around the perimeter and great flat calm waters for sailing. We have taken mooring balls at Dinner Key Marina, and at Coconut Grove Sailing Club. 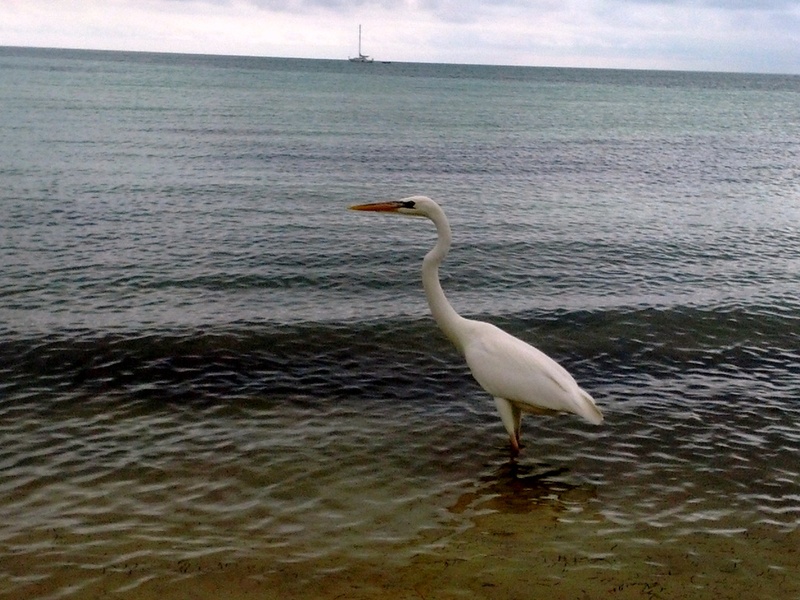 We have anchored off Hobie Beach, and we have sailed to and stayed at Boca Chita Key. We have watched kit boarders for hours sail and work off the sand bar off Key Biscayne. We have driopped off and picked up friends at Crandon Park Marina and we have sailed many times back and forth across Biscayne Bay which is only 4 miles wide! What a great location, I can see how this the playground for all those in the Miami area. Boca Chita is a National Park located in Biscayne Bay just south of Miami. The site was originally in developed in the 1930’s by Mark Honeywell, an industrialist who specialized in heating controls. 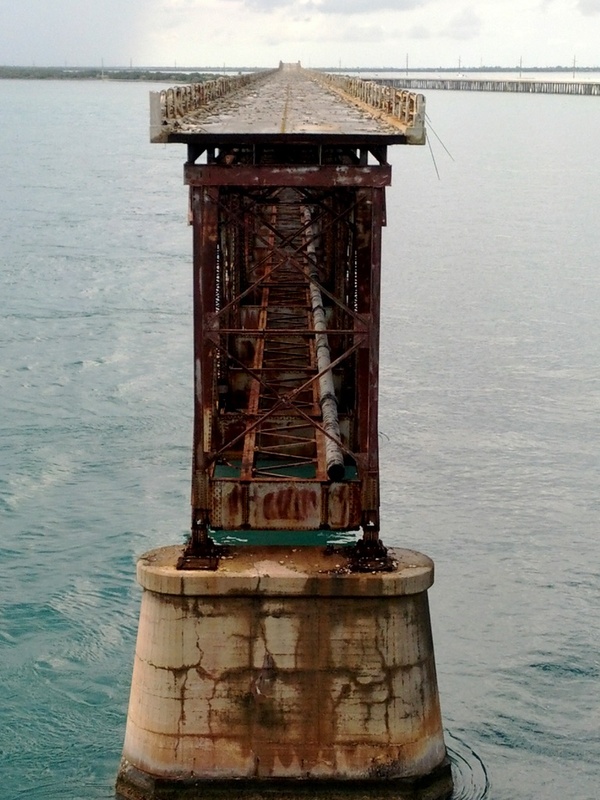 After his wife died on the property, he lost interest and sold the island. The entrance channel and inner harbor were completed, along with a small pavilion and then the development was stopped. The property became a Park in the1970’s and is accessible by ferry for campers or private boats. This is a MUST STOP visit if you boat in the Biscayne Bay area, and thanks to our leader, Carey, we no know the way into the harbor. If you only go by your charts you would never go in here because the charts show only 2-3′ water depths…..go in….follow the channel and you will find 6-8 foot water all the way in. After a fantastic week back at Harbour Cay Club, HCC, our new winter home, we departed north for Biscayne Bay where we plan on preparing for our first Bahamas run. Since it was Feb 14, the club planned and organized a dinner where the men do all the cooking, serving and cleaning up for the ladies. The night was a great success with 28 people for dinner, with roses for the ladies and cocktails to fabulous flan for dessert. Yes, HCC is a very special place and it is the people that make is so. Thank you, Captain Jim, for insisting that we get past Vero and visit your paradise. Harbour Cay Club a must visit! Our run north to Biscayne Bay was in two stages: first day up to Channel Five and then out to Hawk Channel up to Rodriguez Key where we anchored for the night; second day up to Angelfish Creek where you pass over the rocky reef in 5-7 foot deep water and cut back into the bay side of the keys from the ocean side. Once in the bay, it is easy sailing and flat water north up to Boca Chita where you MUST STOP for a night. 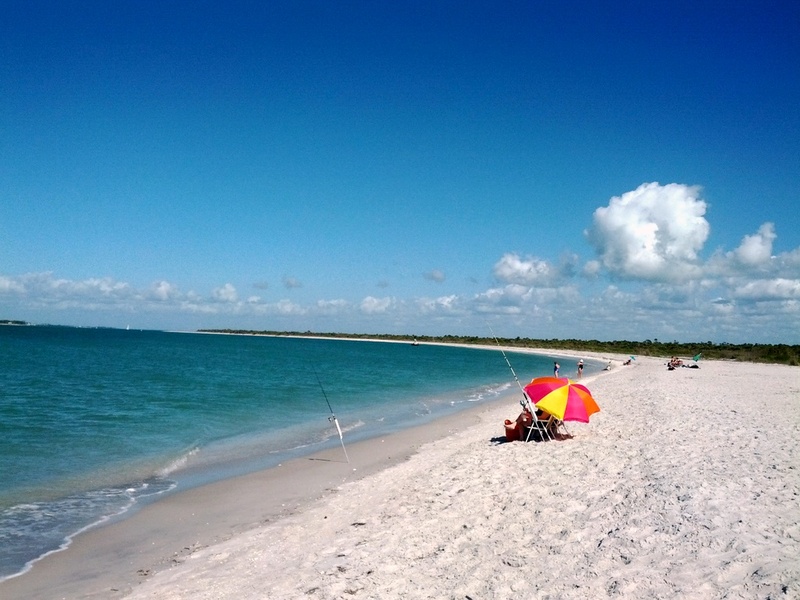 From here, we will run up to Crandon Park and pick up friends for the weekend and then return back to Boca Chita for some beautiful, peaceful days. “New York Jack”…thanks for the great times! BJ and Ed, the club leaders, and all around great people. Fabulous dinner served to 28 people! 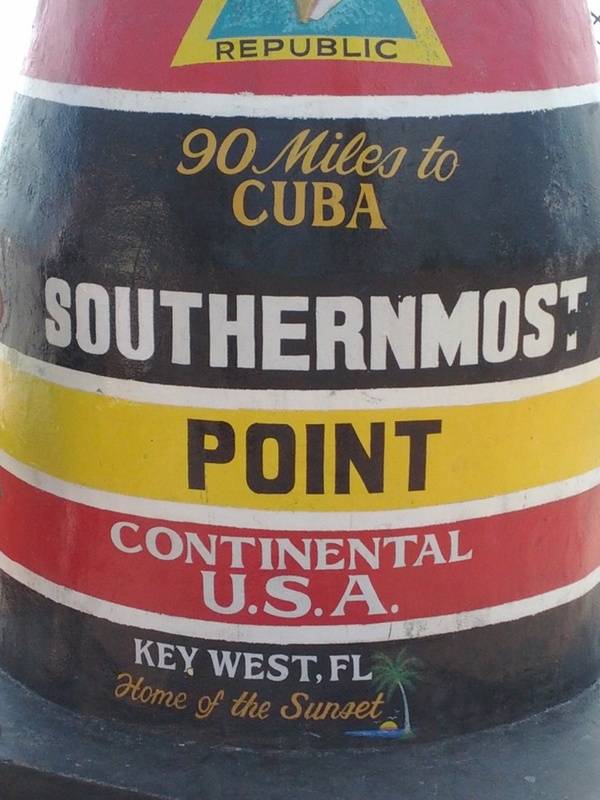 The Florida Keys are a very special place for boating and the Lower Keys are as near to a Caribbean feeling as we have had anywhere. The Keys far exceeded our anticipated expectations and we already planning our rapid return for next year. Thank you to Captain Jim and all the owners at Harbour Cay Club who made us feel so at home and so welcome. HCC was the highlight of this section of our voyage. 65 lbs each 325 lbs total. $299 each! 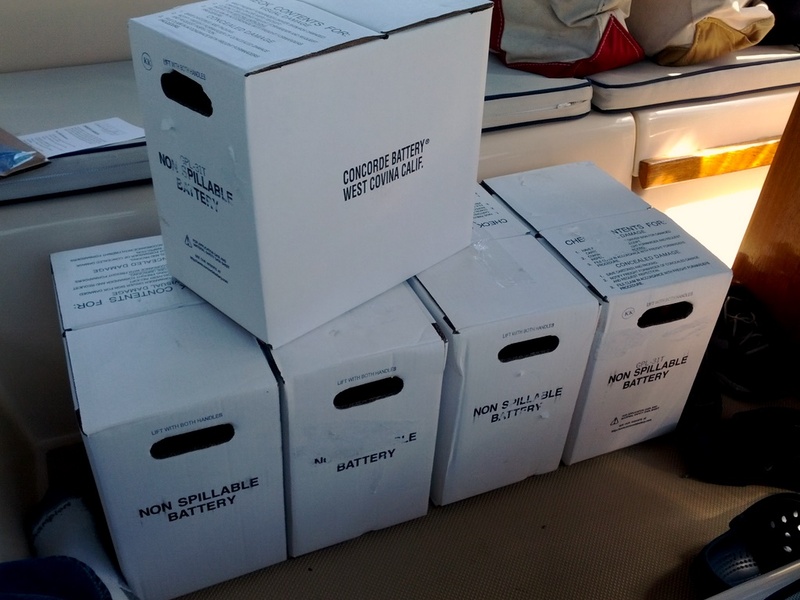 Time for a new upgrade our 8 year old house battery bank, so while docked at Harbour Cay Club, we installed 5 new Lifeline Group 31 batteries! We usually buy DEKA, East Penn Manufacturing Batteries, but the local S.A.L.T. Sea Air Land Technologies company gave us a fair price matching DCbattery prices and we bought them here in Marathon. The reason we went with Lifeline over Deka is that they have more life cycles than Deka. Life cycles in batteries is the term used to measure the number of discharges down to, usually 50%. Deka Group 31 AGMs have 370 life cycles to 50% discharge. Lifelines have 1,000 life cycles to 50% discharge. So for an extra cost of $350, we moved up to Lifeline batteries over Deka and expect to see 10 years of life out of these. The problem with replacing our house battery bank is that they are very tight in the battery box. Then they are also bolted down with very nice custom hold downs to prevent the 65 lbs (each) batteries from flying around or moving when in a serious offshore sea state of large waves. They are also bolted down so that if the boat flips over, the batteries will still not fly out of the battery box. Of course if the boat flips over, we have other issues to consider. So removing and re-installing a 5 battery house bank and a new starter battery is rather a large job. We started at about 10 am and by 5pm we had the job completed and all the systems back up and running! Remember…the freezer, refrigerator, network, computers and all lights run off the batteries, so with them out, all this is off. You need to work fast or your food will thaw and your beer will get warm! Here are a few photos, I did not take many as this is not terribly exciting, but it is real life on a cruising boat…. Each battery is registered and each measured 12.85 volts or higher! 3 Lifelines with SS angle bar and welded plate bolted in to hold the batteries down. The small wires are sensors, temperature probes, regulators, etc. Notice the SS welded strap hold down bolted in to prevent batteries from moving. “They Say”…..cruising is fixing your boat in remote locations. Well, that is so true. You leave your home dock and go off sailing / cruising. Then your boat breaks down, or a system needs serviced, so you do your best to repair it. Usually this is all done while out on anchor in some remote location. Here, with this job, we were at a dock, with many friends and cars and bikes so it was easy to do. It needed to be done as this was the 8th year on this battery bank and we have been leaning on it hard. So we figured it would be far better to do this here rather than in the Bahamas $$$$. Let’s hope we have no more big jobs for a long time now…..Thanks for following the Island Spirit Adventures…..tomorrow we head for sea, and press on for Biscayne Bay where we will spend two weeks exploring and preparing for our FIRST Bahamas run…. 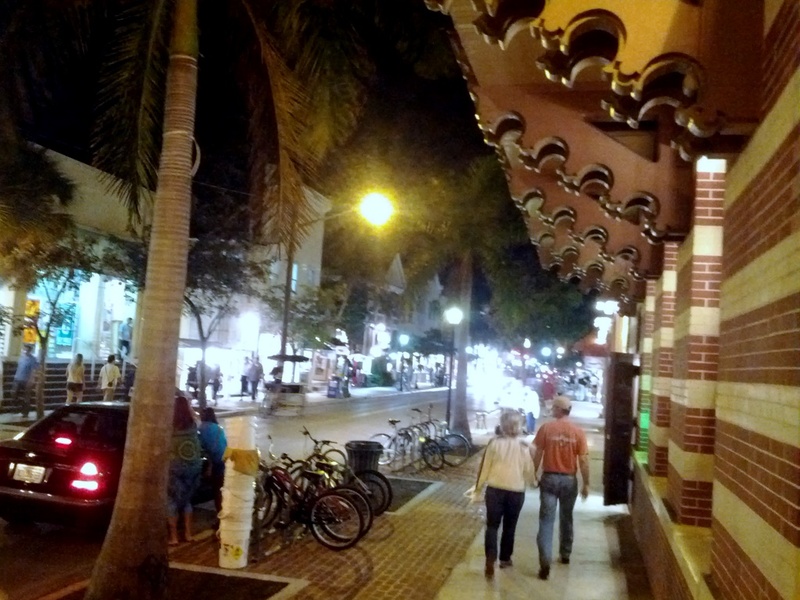 We departed Key West with Wendy and Craig, after a great Super Bowl weekend and Duval Street explorations. 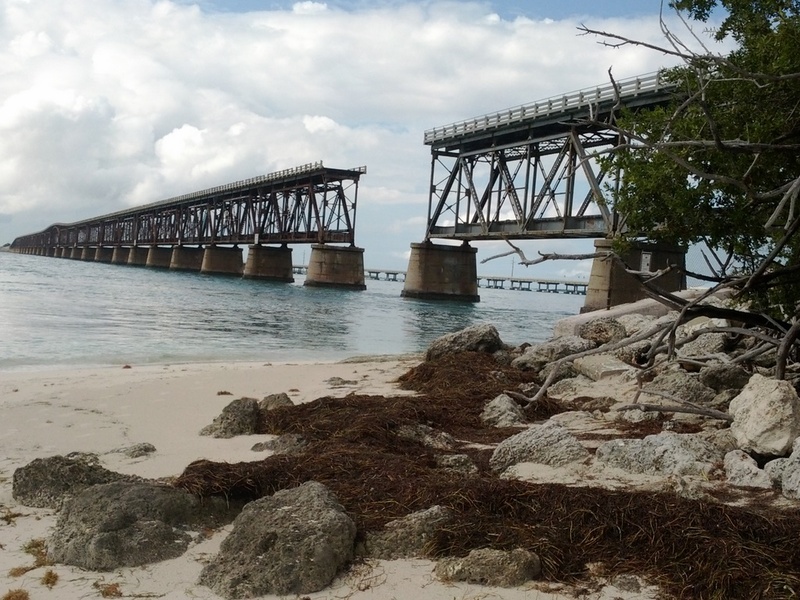 The previous blog post showed the GREAT SAILING we had all the way north Bahia Honda State Park. We had planned to spend one day here, BUT….we stayed two nights due to the beautiful beaches, park setting and calm anchorage. 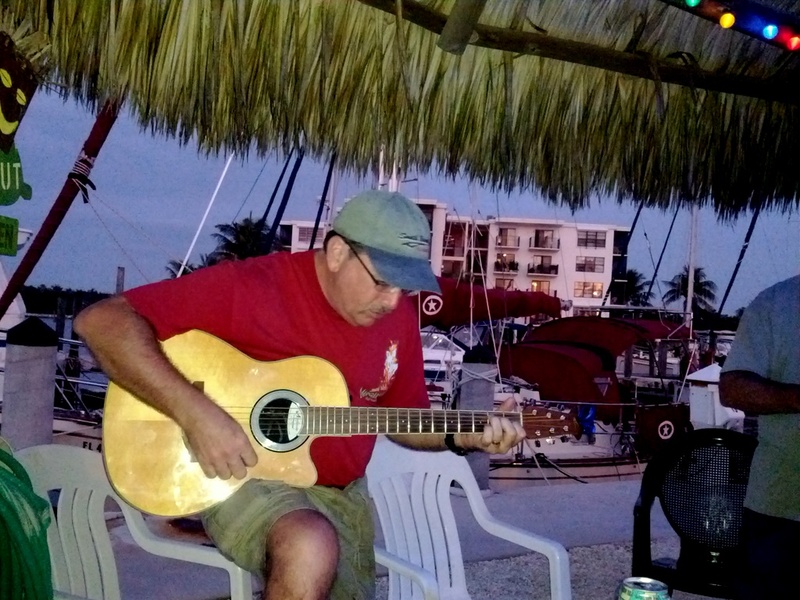 While on anchor, we enjoyed live music and sing-alongs by Craig, beautiful sunsets, and one spectacular full moon rise right after sunset. 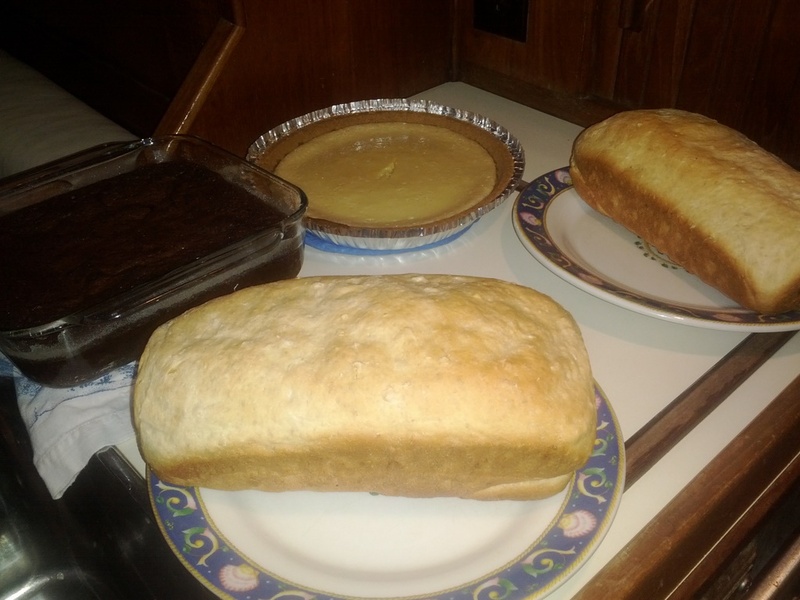 We cooked delicious meals, enjoyed our great friends, and loved sharing the peaceful life aboard Island Spirit. The best way to present the joy of these past few days is via my photographs…..thank you, Wendy and Craig, for being such wonderful friends…. 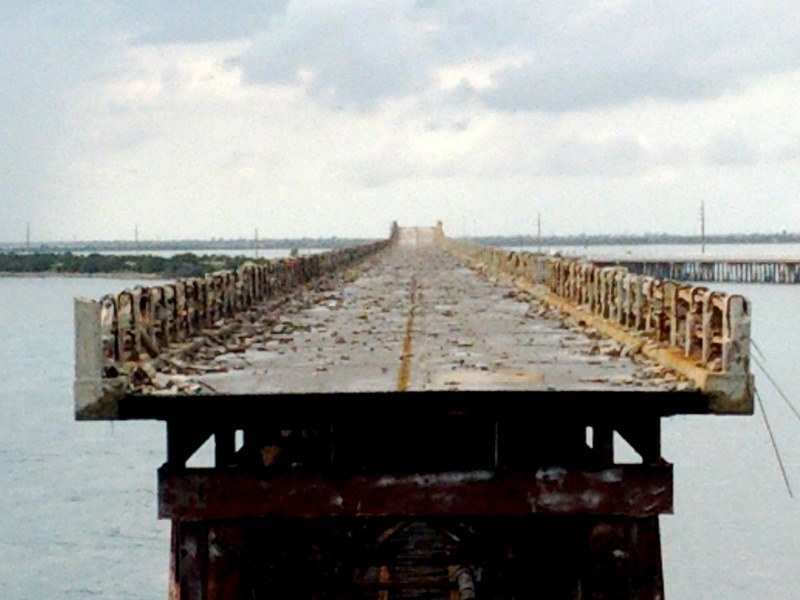 Flagler Railroad Bridge with the old road surface on top of the structure. The original railroad tracks from 1912 are on the bottom..
Drive it like you stole it…..just kidding! What a terrific week with great friends, unexpectedly good sailing, delicious meals, many laughs and fun sharing new destinations. It was wonderful to share this cruising life with Wendy and Craig and to sail into new anchorages and then explore together. Life is so simple on a sailboat. We realize everyday how lucky we are to live this dream and to share it with good friends. These lower Florida Keys and the protected Hawk Channel turns out to be a fantastic sailing destination. 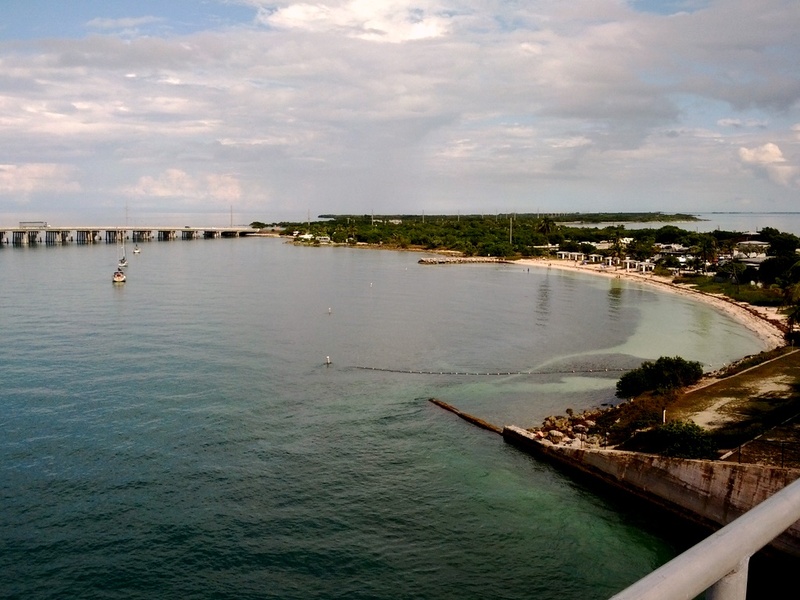 The channel is protected by the offshore reef and on the other side it is protected by the Florida Keys, so it is usually calm. The water color is so beautiful and the wind is usually very steady, so you get these fantastic sailing days like we had yesterday. The leg from Key West Harbor to Bahia Honda State Park is 35 NM, lucky for us, as after brief motor run of an hour, the wind clocked right just enough for Team Island Spirit to sail close hauled North up the Hawk Channel. 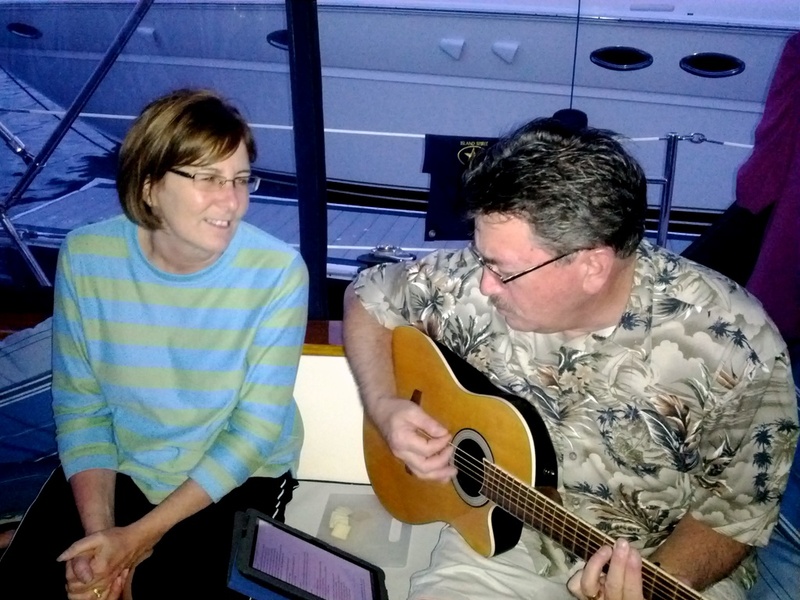 Here is our blog entry for the day, a spectacular sailing video…..
“I love this BOAT!” Craig wrote the beautiful lyrics. 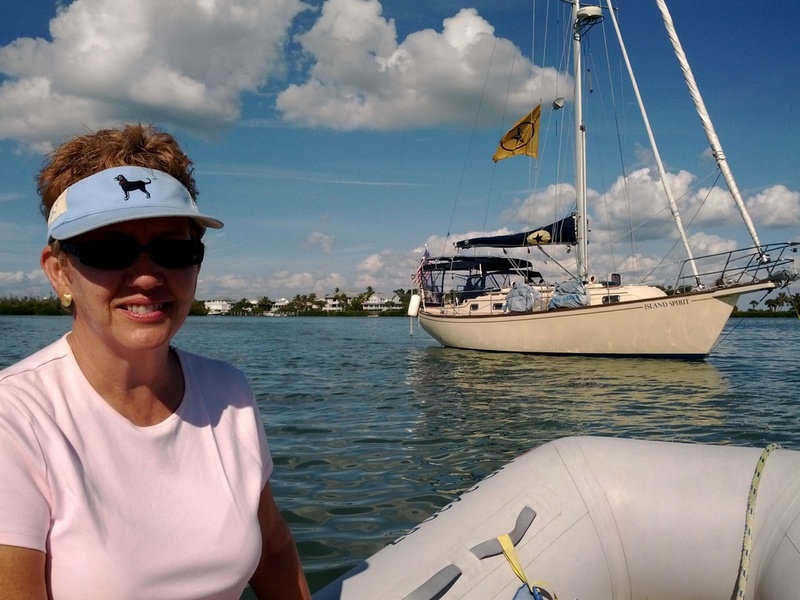 Our great friends, Wendy and Craig, arrived Key West to take us up on the challenges of living on Island Spirit and braving the high seas as we set sail for the treacherous Hawk Channel. I know Craig, he will want to sail over the reef and out to sea and not come back, but our destination will be northeast to Marathon and the paradise of Harbour Cay Club. 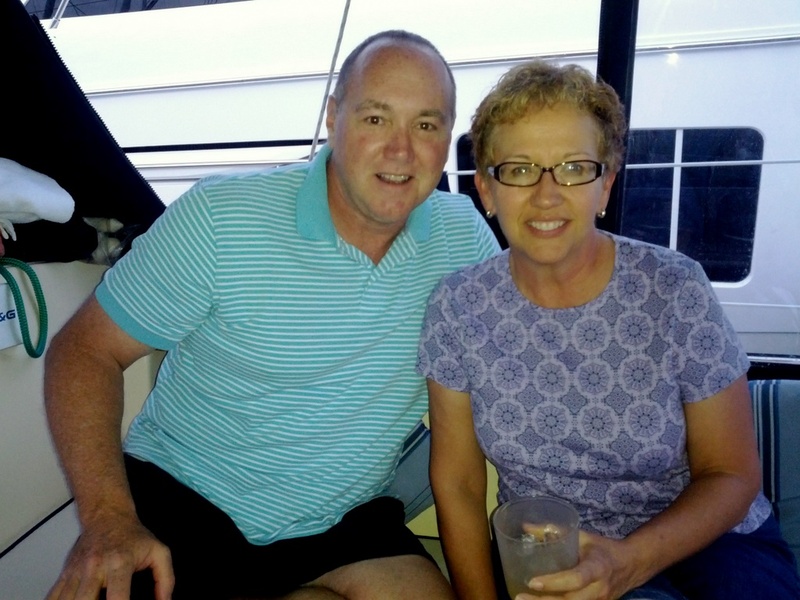 Wendy and Craig have sailed with us in New England, Chesapeake Bay, and the Caribbean on many sailing trips. It is great to be on a boat with such good friends and great boaters. 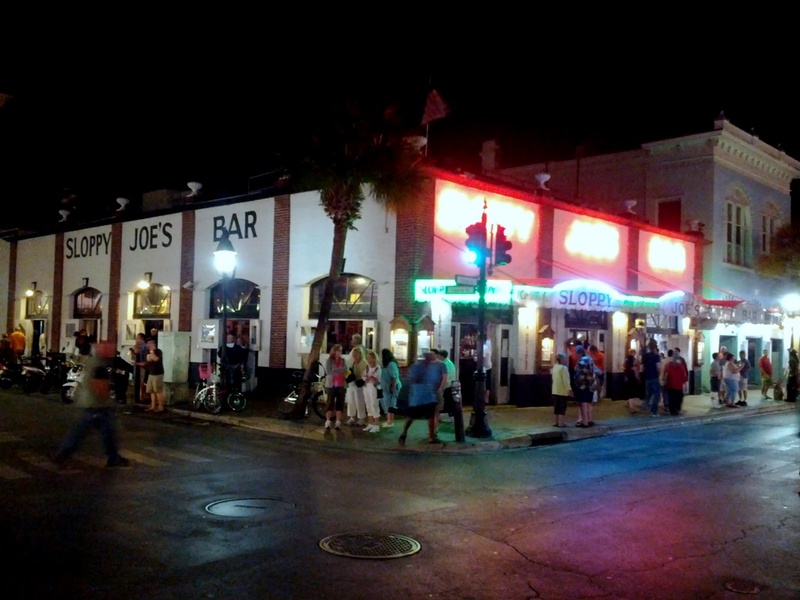 For now, we need to explore Key West, take in the sights and enjoy this entertaining town. There is just so much to see, and too little time. I notice that Key West is far better when arriving by boat as opposed to arriving by car or bus. You see the harbor in a better perspective and it seems more remote than driving down that infamous Route 1 and all the bridges. Henry Flagler had a great vision when he build the overseas railroad reaching Key West and bringing the tourist industry to town. where we have a beautiful pool, great docks and it is located right in town. 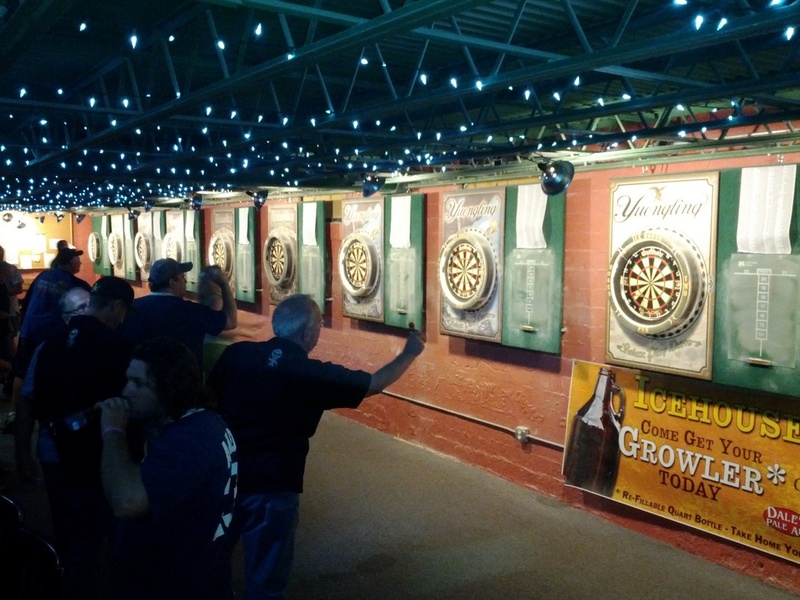 great music and places like Sloppy Joe’s, Hog’s Breath Saloon, The Bull, and Captain Tony’s. We are enjoying the neighborhood and extra lighting to our starboard side. 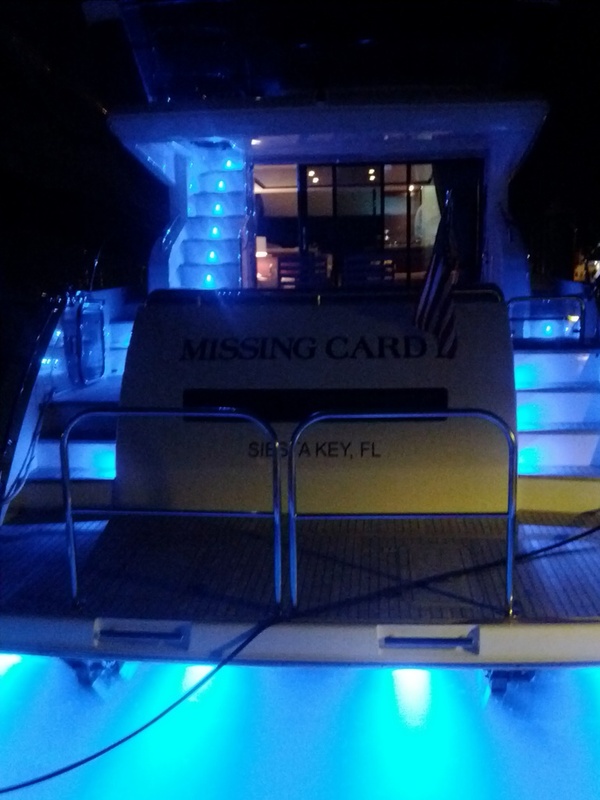 Missing Card II is a 65′ Princess Motor Yacht docked next to us. 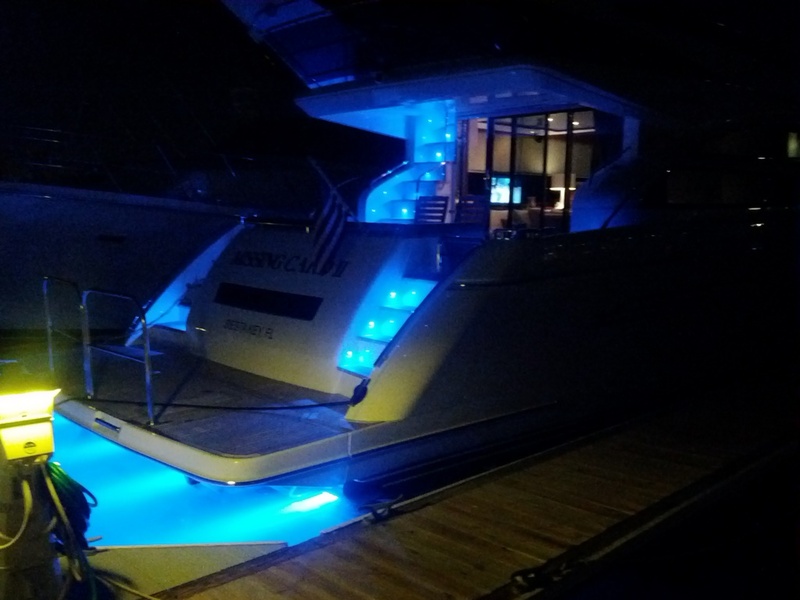 It is a magnificent yacht and beautifully lit at night! 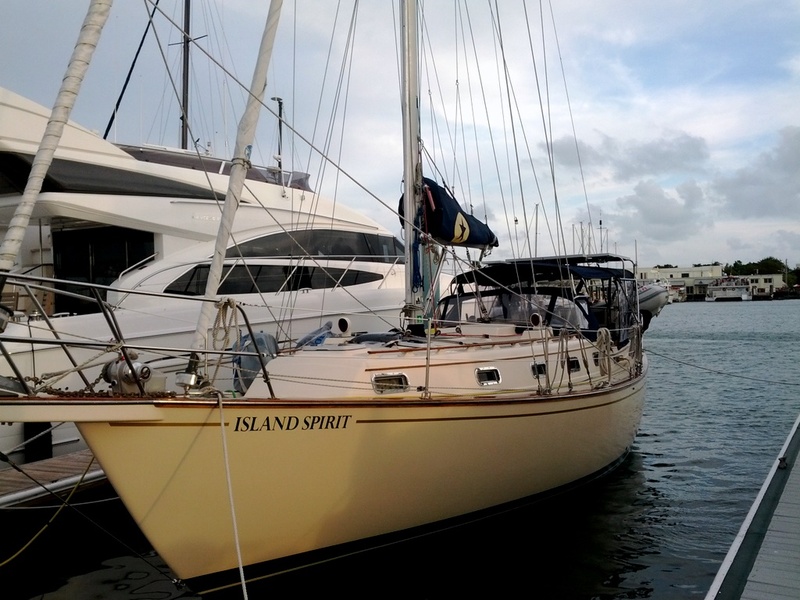 “An Ode to Island Spirit – I Love this Boat” Thank you, Craig and Wendy!. 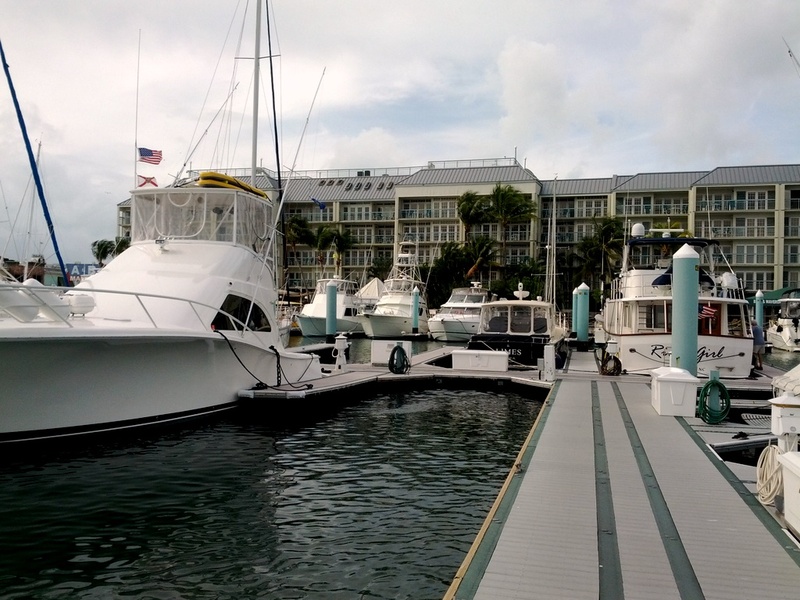 We reserved a dock at the Galleon Marina, the #1 spot in Key West, and will be spoiled by the amenities and the convenience to town and Duval Street. Key West is really a fun place and docking here, in town, will make it even better, especially with good friends. 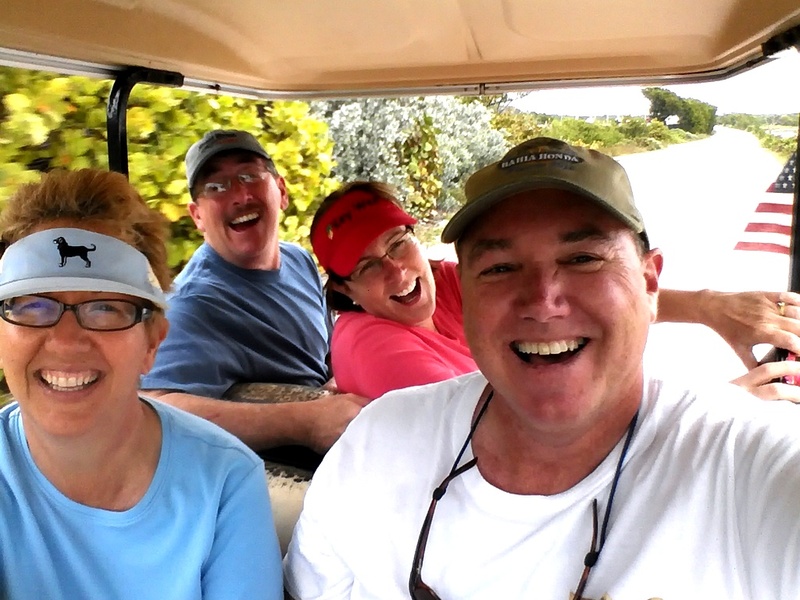 What fun!…..sailing with good friends and spending time with them as we share the Island Spirit Adventures together. 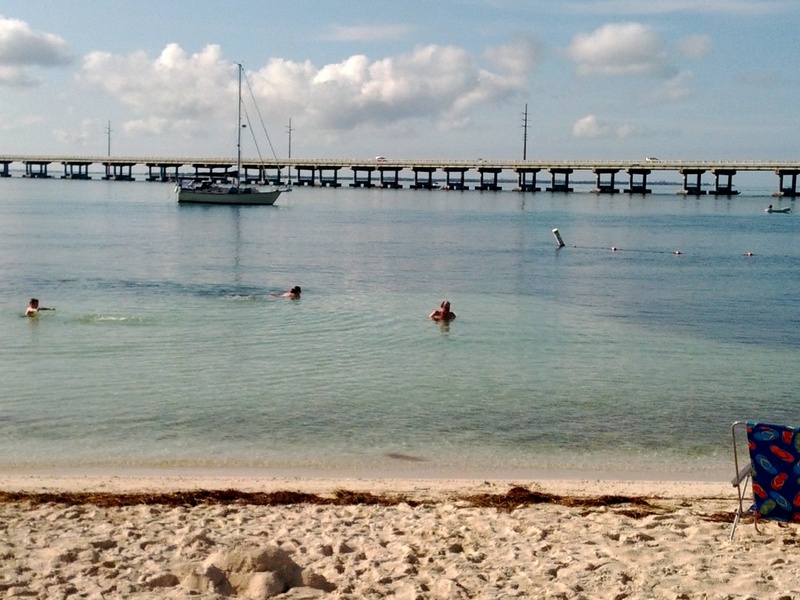 We will spend Sat and Sun here, then sail up to Bahia Honda Key where we will spend a day on a beautiful state park beach. Then we will sail up to Marathon and return to Harbour Cay Club and show Wendy and Craig how great that private club/marina is. There we will enjoy Marathon, bike to Sombrero Beach and enjoy the sunsets at the Tiki Hut. Life is gooooood…. 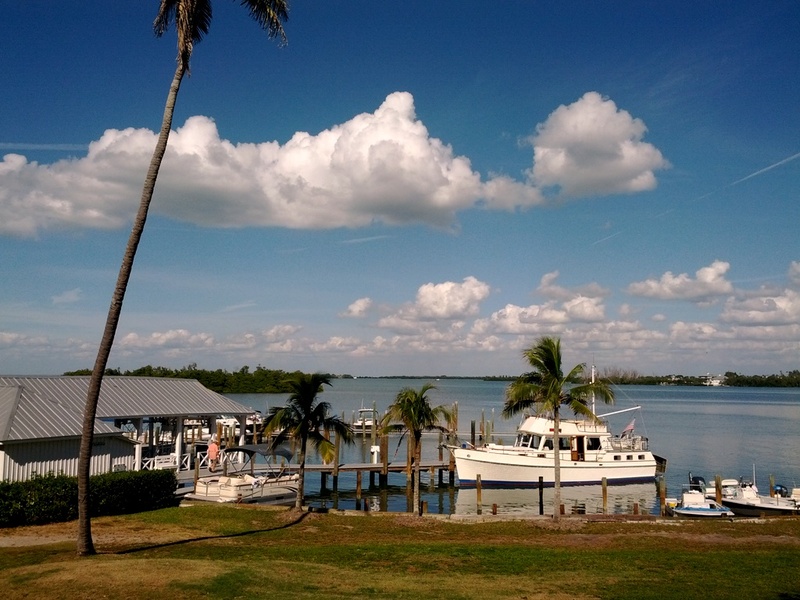 The West coast of Florida is SPECTACULAR with great sailing, beautiful harbors and very friendly people. We only explored 1/3 of the west coast and there is plenty more to discover by boat. We can now see why Charlotte Harbor is a boating center because the sailing is wonderful and the anchorages plentiful. We had many dolphin swimming with Island Spirit as we sailed from Punta Gorda back to Pelican Bay. What a pleasure to see these beautiful animals in the wild, so playful, under our bow. 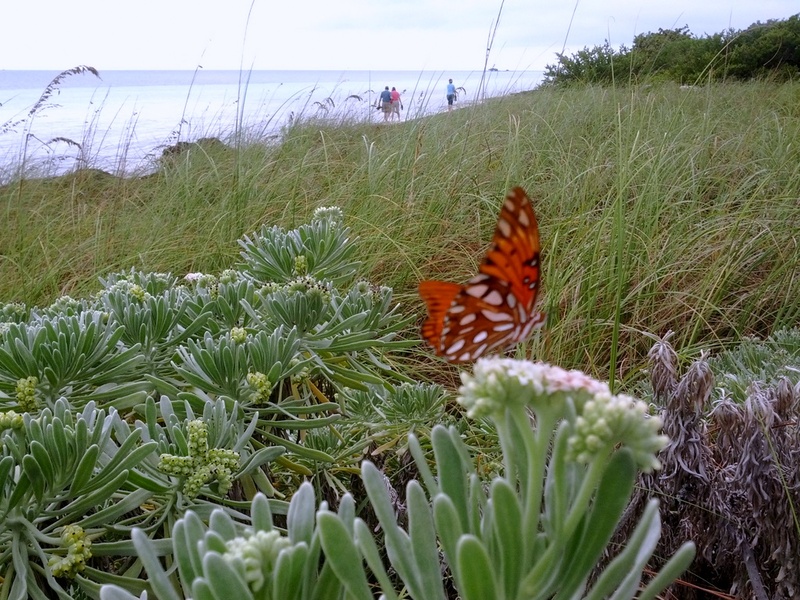 West Coast of Florida…we need to come back….we need to discover more…. Our best photos of this section…. After this, the winds picked up to 15-20 knots all night long. Perfect sailing in beam winds for 135 nm. 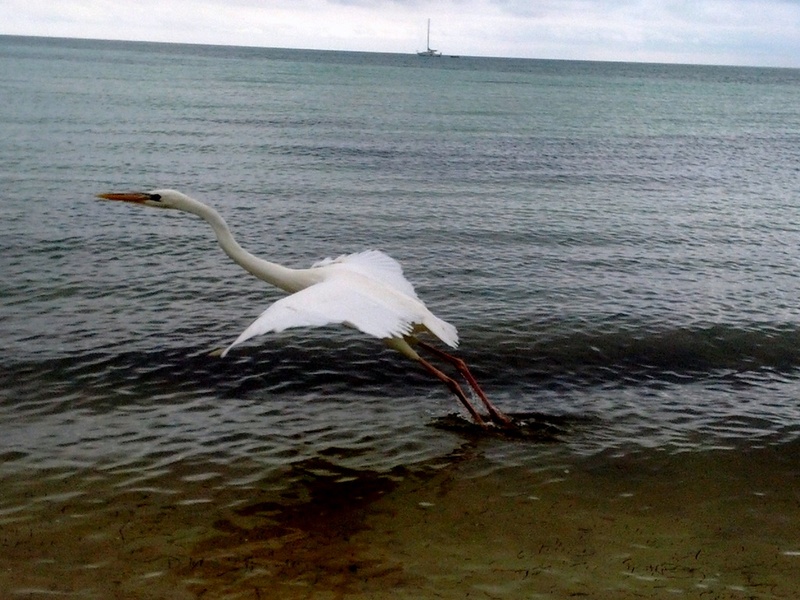 Our best Cayo Costa Beach Photo…. We are now in Key West and our first Florida West Coast sail has ended. We will prepare for our good friends Wendy and Craig’s arrival on Sat am. 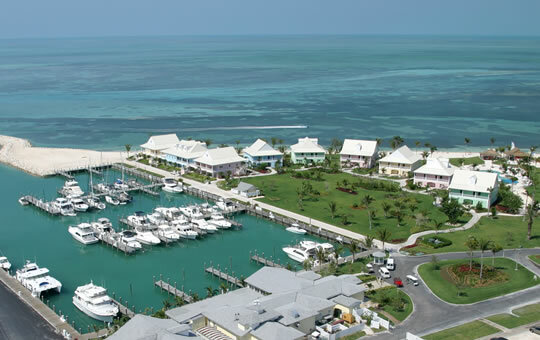 Together, we will enjoy Key West for a few days at the popular Galleon Marina and then maybe we can entice them to go for a sail up Hawk’s Channel to anchor out on a nice sandy beach….ahhh….the Florida Keys in February….perfect!